Popular Fairy Tales is a collection of classic fairy tales. The tales contain lessons. 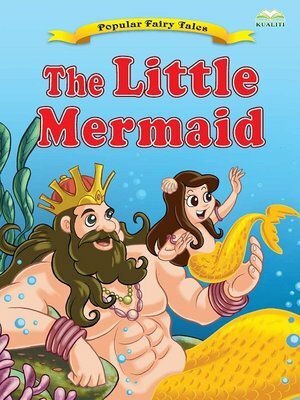 The illustrations are colourful and the tales are written in a simple and easy to understand language which will attract young readers to read.